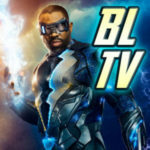 The writers of GreenArrowTV gather to assess Arrow so far. 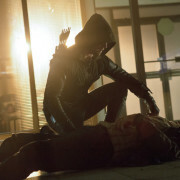 Derek B. Gayle recaps and reviews the Arrow midseason finale. 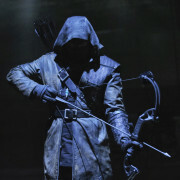 Matt Tucker reviews the eighth episode of the CW’s Arrow, titled Vendetta. 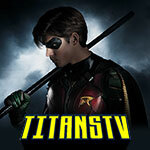 Derek B. Gayle reviews the seventh episode of the CW’s Arrow. 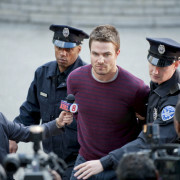 Matt Tucker reviews the sixth episode of the CW’s Arrow. 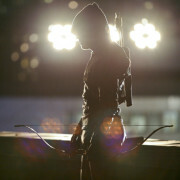 Derek B. Gayle reviews the fifth episode of the CW’s Arrow. 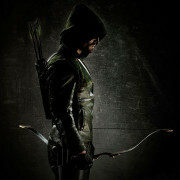 Matt Tucker reviews the fourth episode of the CW’s Arrow.